Chelsea retells her experience. She survives the flood with the turkey her father captured for Thanksgiving Dinner in her backpack. Enyi traces Chelsea’s harrowing experiences while awaiting rescue and the reunion with her mother and brother at the Houston Astrodome. The family struggles to maintain hope that Chelsea’s dad, Max, will be found alive. The scene shifts to adjustment to a new life in Houston at their grandmother’s home. Several subplots are included. There are New Orleans’ bullies who have also moved to the new school. Rex, their mother’s twin brother, is unwelcome at their new house. Chelsea has become attached to “Tommy,” her pet turkey. She cannot accept killing Tommy and celebrating Thanksgiving without their father. Will the family find out whether Max is alive or dead? How will the children adjust in their new home? 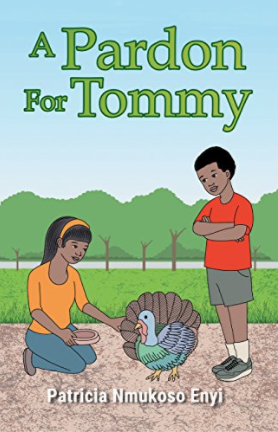 Does “Tommy” become Thanksgiving Dinner? 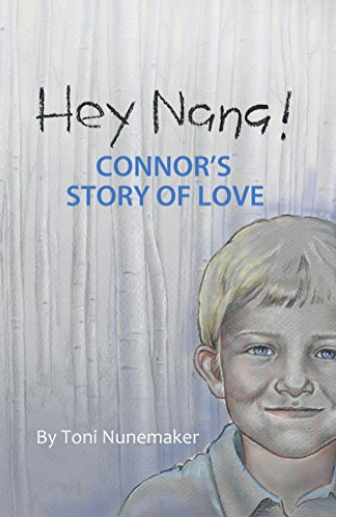 The characters in the story experience typical coming of age experiences, compounded by the tragedy of this natural disaster, their father’s disappearance, a forced move, and the family’s dysfunction. This book could benefit from some editing. Transitions are not always clear, and the subplots are not fully developed. On the other hand, the author does a good job of painting the pain and trauma of the disaster. Readers need to suspend belief at times; a turkey surviving so many mishaps is a bit far fetched. On the other hand, the story is a powerful one for middle-grade and young adult audiences.